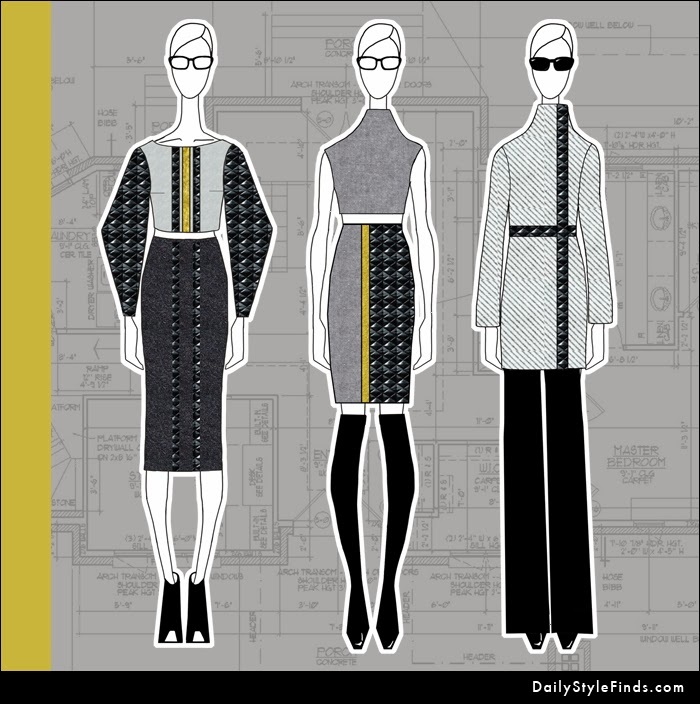 I thought I would deviate from my usual posting today of shopping finds and instead share a fashion design collection that I created based off of my inspiration from NYC architecture. 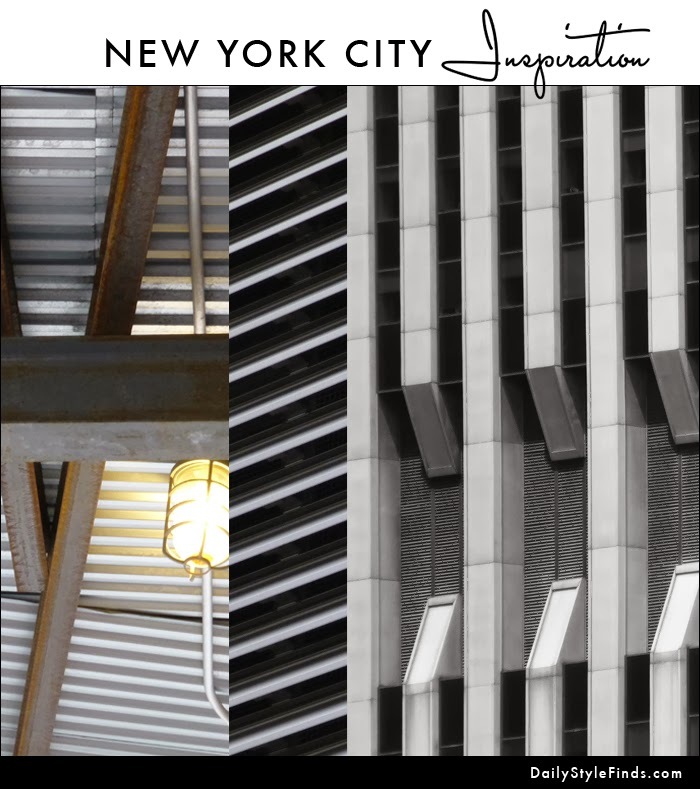 I love the architectural lines of New York city buildings, and I wanted to create a modern and structural collection. Below are nine looks with some prominent trends this season -- such as quilted materials, leather, and OTK boots. What are your thoughts - would you wear or buy any of these looks? Thanks! And, thanks for stopping by. I'll be sure to check out your blog, too. I love all your looks! Great job Lisa! Good golly, this is so impressive! Glad you shared this aspect of your life with us on The Blended Blog. You are amazing.